The Naturejobs Career Expo showcases global career opportunities and brings together employers as well as young researchers from the fields of life sciences, physical sciences, and medicine. Through interactive workshops, the event aims to give young academics a view of various career paths and opportunities available. 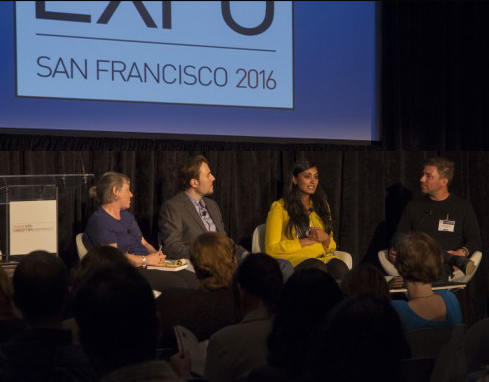 At the Expo in San Francisco, Ambika Bumb spoke about her role as the CEO in Bikanta and how she transitioned from being a post-doc to leading a startup. In this first clip, Ambika gives perspective on what skills are needed to launch a successful startup. The second short clip about a day in the life of Ambika Bumb.